The phrase “Top Ten” is a buzzword among the people. Everybody loves Top Ten. While we are going out for dinner, we search the top ten restaurants and while we are going for the trip, we find top ten travel or trekking companies. Similarly, now, we are talking about Top Ten Best Treks in Nepal. The travelers who are planning to visit Nepal and its Himalayas; of course, they type the keywords Top Ten Best Treks in Nepal and they begin to explore it thoroughly, Now, they come up with their best choice and they prepare accordingly. Many trekking and travel agencies are found recommending different Top Ten Best Treks in Nepal but all itineraries may not be reliable. Some of them may do this act in order to earn temporary prestige. So, suggest you all the travelers to identify the right and reliable trekking agency before heading Nepal for tour and trekking. See the company profile and its stretch at the national and international level and go with them. 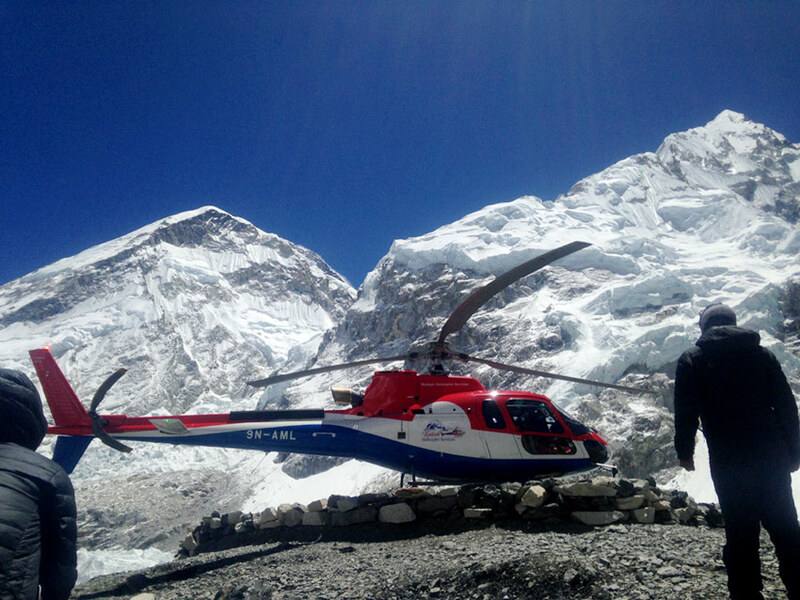 This classical and legendary trek takes us to Everest Base Camp, the highest base camp in the world, and offers us mesmerizing views of awe-inspiring mountain summits including Everest, the top of the world. 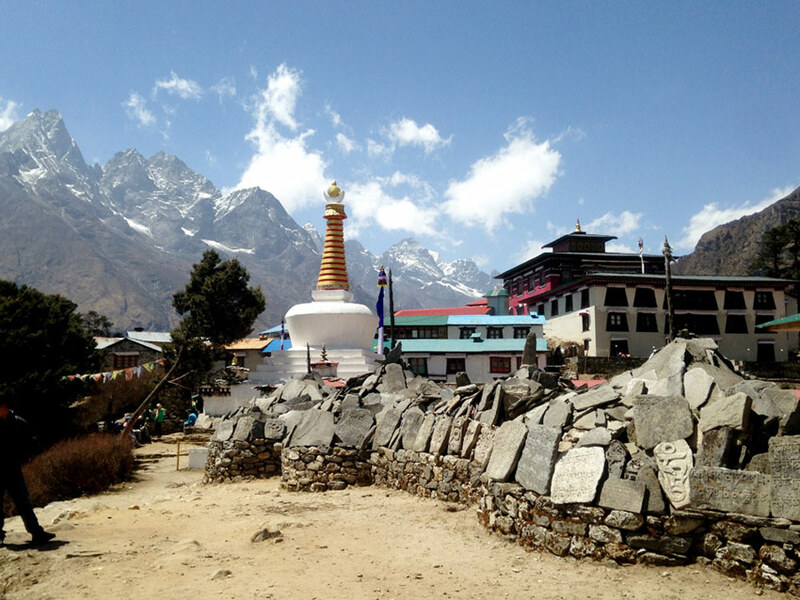 Lukla Airport, Namche Bazaar, Tengboche, Kalapatthar and Everest Base Camp are popular places in Everest Base Camp Trek. Mostly, we begin this trekking with a short flight from Kathmandu to Lukla. But some people like to begin this trekking from Jiri. This is the most classical way of beginning this trek. The weather condition in Lukla sometimes gets disturbed due to bad weather condition. Trekkers are found waiting for favorable weather condition even for 3-4 days. So, we have to have some spare days if we are going to the Everest Region. This trek takes us to Gokyo Lake, a freshwater lake in Gokyo Valley in the Everest region. There are 6 different lakes including Lake Gokyo. 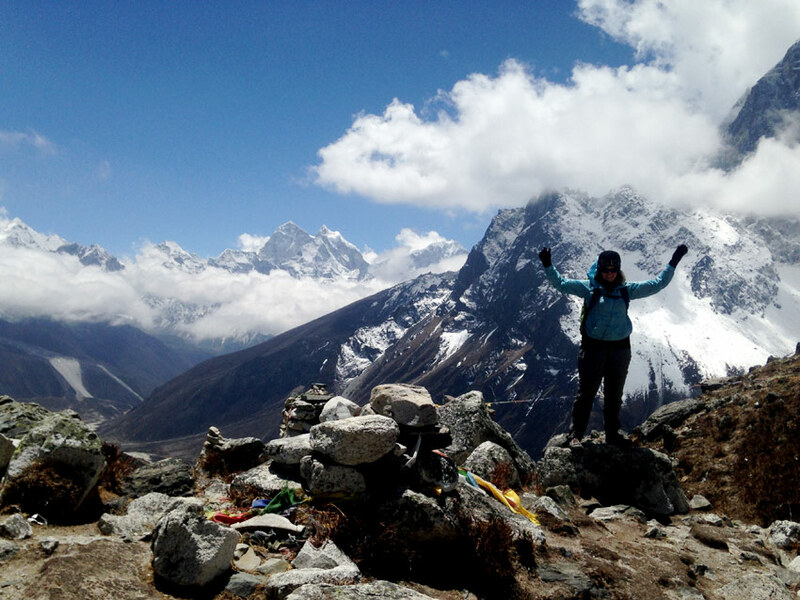 Gokyo Ri is a popular vantage point in Everest Region which offers us astounding views of the entire mountain range in Khumbu region including Mt. Everest. Lukla, Namche, Sagarmatha National Park, Gokyo Valley and Gokyo Ri are popular places in this trek. 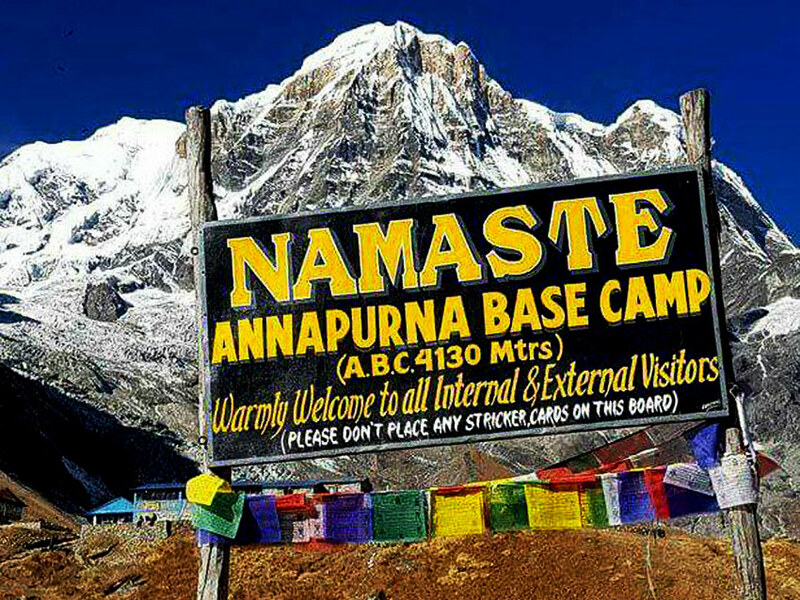 Annapurna Base Camp Trekking is a spectacular venture into the wild nature witnessing breathtaking mountain views: Annapurna massif. 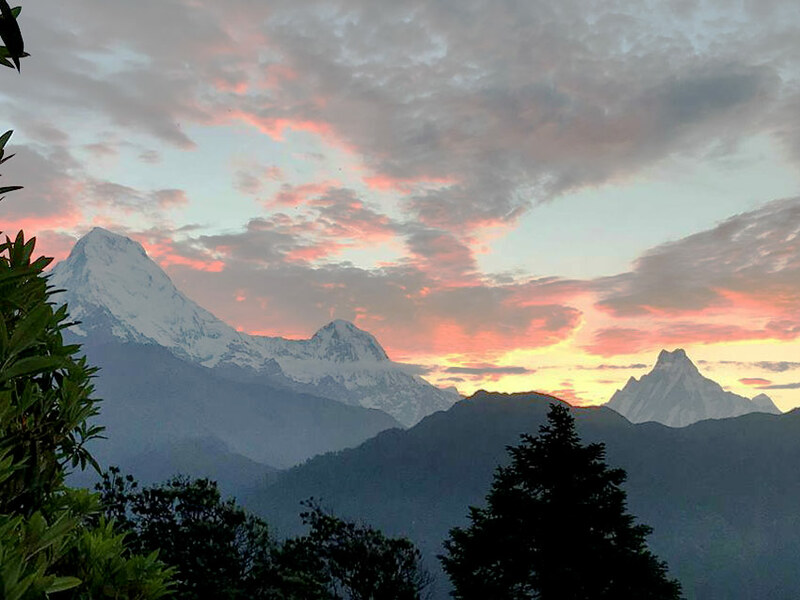 Pokhara, Ghorepani, Poonhill, Machhapuchhre Base Camp, Annapurna Base Camp and Hot Spring at Jhino Danda are major highlights of this trekking. 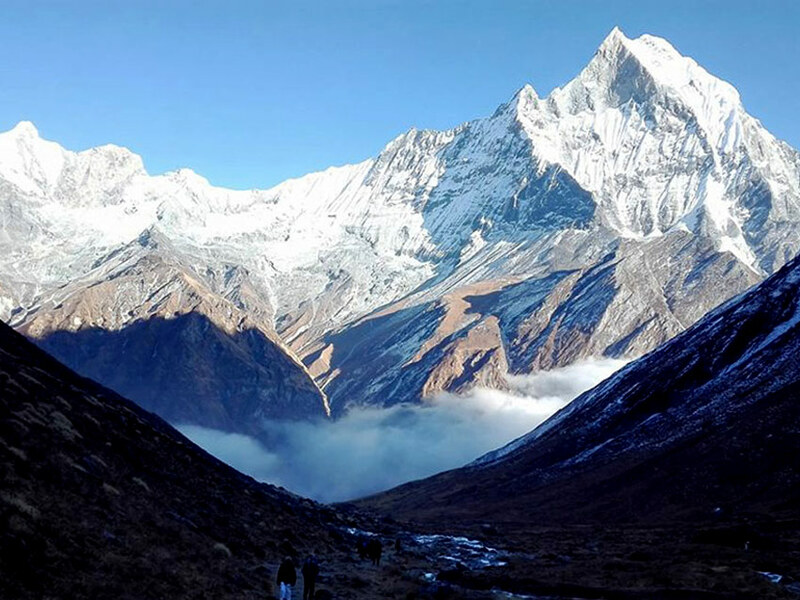 Picturesque ethnic settlements, cascading waterfall, streams, suspension bridges, lush green forest and flora and flora in Annapurna Conservation Area are major attractions of Annapurna Base Camp Trekking. This trek begins and ends in Pokhara. 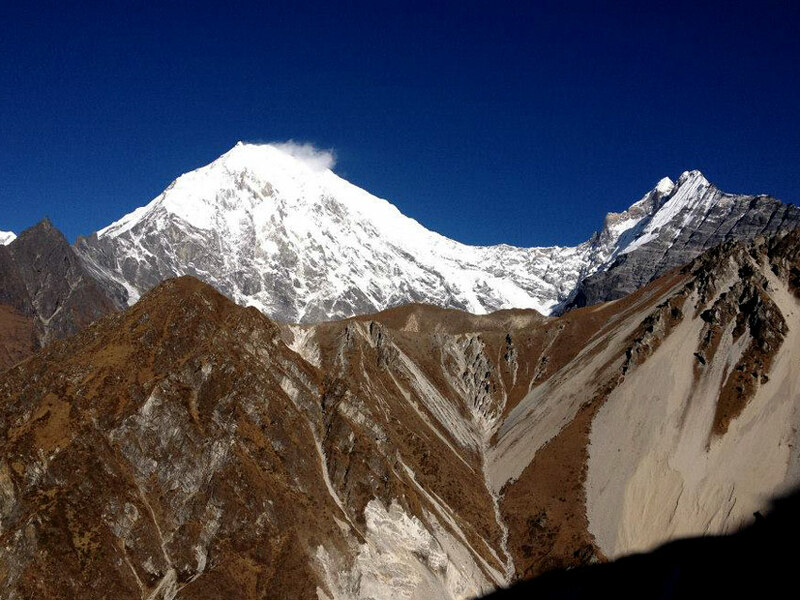 Trekking to Langtang Valley, a Tamang settlement surrounded by mountain peaks is an exhilarating experience. Langtang, Lirung and massive glaciers are visible from this Valley. Cheese factories are popular in this trekking trail. Along with this, ethnic people’s culture and traditions will amaze each individual trekker. Flora and Fauna in Langtang National Park, crystal clear water in Langtang river, high pasturelands and deep woods are mesmerizing. This is a short, easy but rewarding trek in Annapurna region in Nepal. The trek via lush green rhododendron forest will be the very pleasant walk. Picturesque country settlements and terraced fields will lure everyone in this trek. Poor hill is a popular vantage point in this trekking. We climb Poonhill early in the morning. We wait for the sunrise. The combination of the first fall of sunrays and the snow-fed mountain including Annapurna massif, Machhapuchhre, Gangapurna, Himchuli, Ganesh Himal, Manaslu and other minor peaks will be astonishing. This is a less crowded and less beaten area trekking in Nepal. This remote and restricted area trekking takes us to the border of Tibet where one can experience Tibetan lifestyle too. 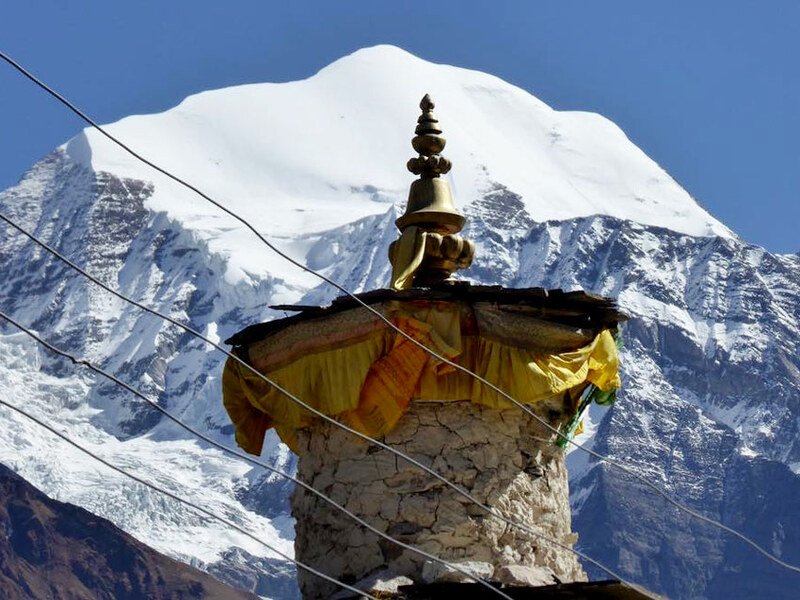 Tibetan plateaus, cliffs, gorges, holy caves and monasteries, terraced fields and most significantly, mountain views including the eighth highest mountain in the world, Mount Manasalu will be mesmerizing to witness. The solitary and wilderness lovers find this trekking a rewarding. 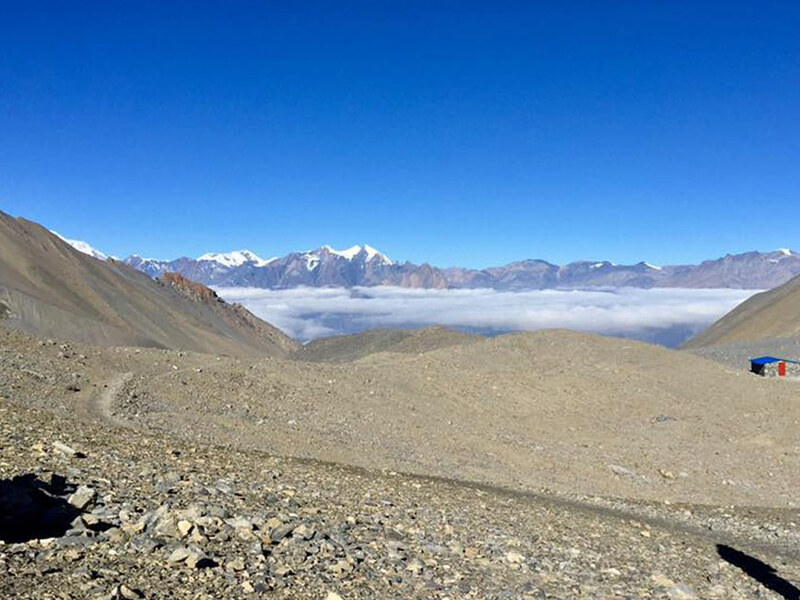 This trekking is also known as one of the adventurous trekking trails in Nepal as one has to cross Larkya La Pass which is one of the highest passes in the world. Mardi Himal is popular as a hidden gem in the Annapurna region. This is a trekking to off the beaten trail via deep rhododendron forest. The last portion of the trekking is really challenging as we have to cross the rocky trail. However, from Mardi Himal Base Camp, we witness entire Annapurna massif including beautiful Machhapuchhre. Machhapuchhre is just in front of you. We also experience a beautiful tea garden in this trekking. This short but spectacular trekking into the heart of Annapurna is so popular among the trekkers at the time. This is a trekking to the forbidden land beyond the Himalayas. These arid landscapes with deep gorges are fabulous to capture. This trekking is, actually, a venture into a wild and solitary kingdom of Mustang region in Nepal. 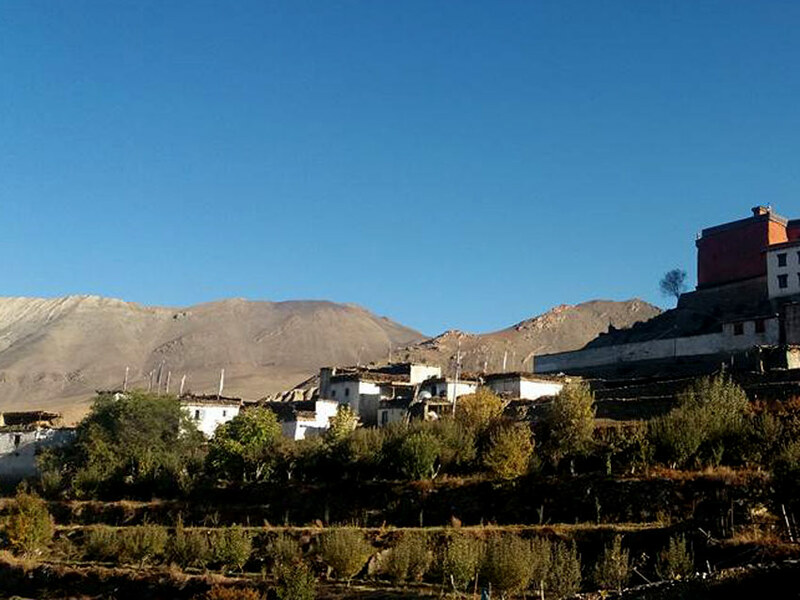 Lo Manthang, a mani-walled city in the mountain will fascinate everyone in this trekking. Trekkers experience cross-cultural traditions of the people who are living at the frontier. This trekking is popular among both naturalists and pilgrims. Jomsom, a popular place for apples and Muktinath, a popular pilgrimage is an apt combination for both types of trekkers. Muktinath is famous for a natural flame which never goes out and 108 waterspouts. These waterspouts are supposed to wash all sins. It is also a vantage point which offers breathtaking mountain views. One of the short trekking trails in Annapurna, Dhampus – Sarangkot Trekking is to witness stunning mountain views of Annapurna Range within a small time frame. We trek via deep rhododendron forest and other flowering and non-flowering plants. 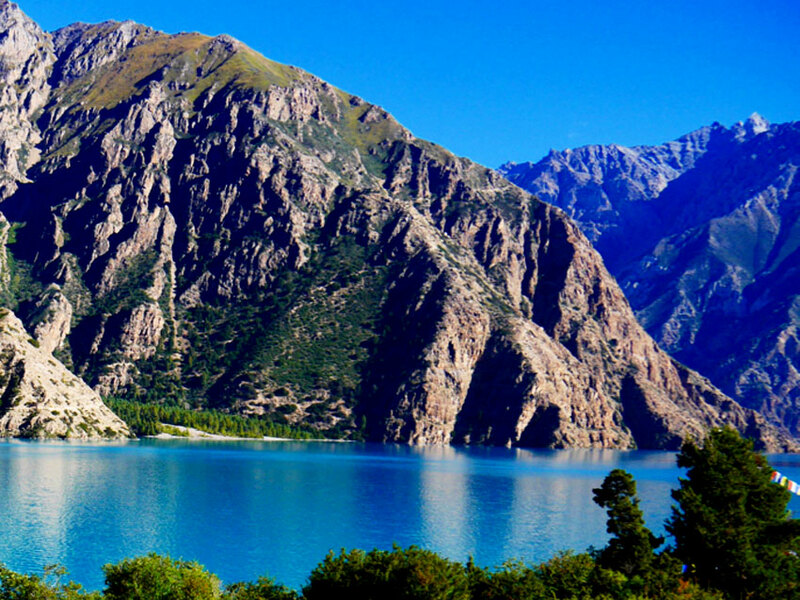 Dhampus is a small village which is popular to view mountain peaks. The mesmerizing Machhapuchhre is just in front of us and it is simply alluring.